Diverse Construction works to ensure the success of your operation, making sure everything is on-site when you need it. Our hot shot trucking services allow you to move large, heavy-duty loads quickly, with same-day and overnight delivery of your freight. Our super duty trucks deliver the reliability you need to ensure your loads arrive on time, every time. Our extended trailers allow for quick shipping of large equipment, machinery, vehicles, and other freight. Call To Schedule Hot Shot Services Today! Why Choose Hot Shot Trucking? 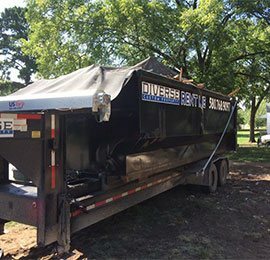 Diverse Construction’s hot shot trucking services are available anywhere within 1,000 miles of Ardmore, OK. Our licensed, professional drivers operate well-maintained vehicles and equipment for the safe transport of your oversized and overweight loads. Transport equipment from one job site to another quickly and eliminate downtime and lost productivity. Our hot shot trucking services do the heavy-duty moving for you, saving you time and money on transporting large freight. We take the time to understand the needs and concerns of every client, so we can provide the best solution possible. Special conditions and constraints are no problem – We’ll figure out a solution that meets your needs while meeting all applicable safety and environmental regulations. Everyone at Diverse Custom Properties is dedicated to finding the best solution to the problems our clients have. 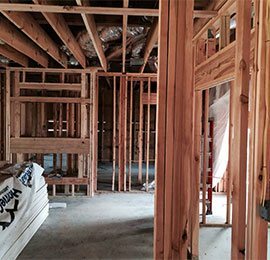 21 years of experience in construction and demolition, with over 39 years’ experience with industrial electrical and automation. 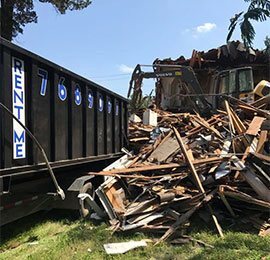 Demolition, Containment & Site Cleanup, Our fleet of tri-axle dump trucks is ready to meet your needs. 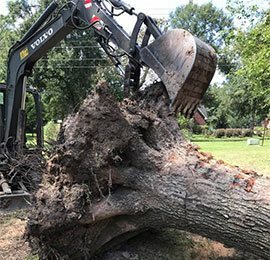 We offer total land clearing services and selective clearing, allowing you to keep specific natural features if you desire. 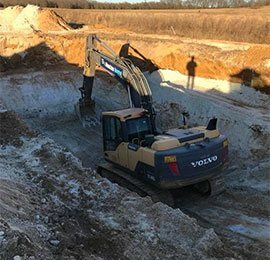 Our team performs heavy excavation, foundation work, erosion control, and more to prepare your site. 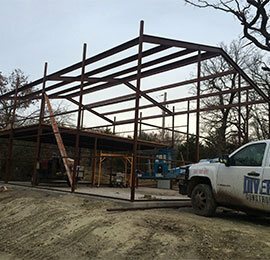 Diverse Custom Properties is a full-service general contractor offering expert commercial construction services and outstanding results for your business. 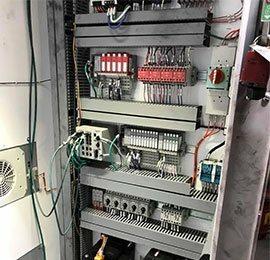 No matter your industrial electrical needs, our certified professional electricians work safely to perform top-quality work. 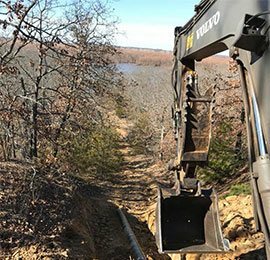 Diverse Construction offers excavation services for pipeline right of way installation and access. We can clear difficult paths to deliver the equipment access and safety. We are capable of performing complex fabrications for a variety of industries, working with various metals. GET IN TOUCH We reply to all messages within 24 – 48 hours.